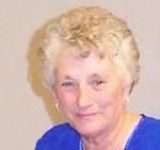 Martha Eldoris Mielke, age 74, of Waconia, Minnesota and formerly of Silver Lake, Minnesota and Winsted, Minnesota passed away on Thursday, April 11, 2019 at New Perspective Living in Waconia. 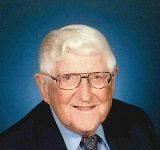 A Memorial service will be held on Tuesday, April 16, 2019 at 11:00 A.M. at Faith Presbyterian Church in Silver Lake. Inurnment will follow at Cassel Cemetery rural Delano, Minnesota. 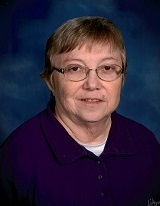 A visitation will be held on Tuesday, April 16, 2019 at the church beginning at 9:00 A.M. 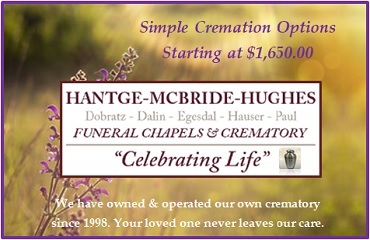 Arrangements are with the The Maresh Funeral Home in Silver Lake.